This year, we invite the ensemble unitedberlin which was founded in 1989 and has been working not only in Berlin but performing at festivals for contemporary music throughout Europe, Asia and the Americas. 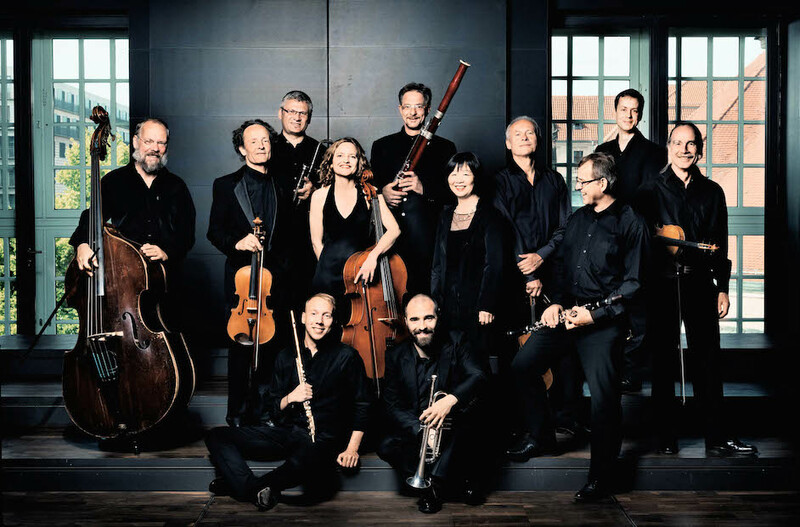 Many of their concert projects were developed in close collaborations with outstanding composers like Wolfgang Rihm, Mauricio Kagel, Vinko Globokar, Christian Wolff, Toshio Hosokawa, Helmut Lachenmann and György Kurtág. For SICMF 2015, they will present electroacoustic works, some of which are composed by Korean composers, in collaboration with Korea Electro-Acoustic Music Society. 올해 초청되는 유나이티드 베를린 앙상블은 1989년에 창단하여 전세계를 다니며 현대음악을 연주해 온 팀이다. Wolfgang Rihm, Mauricio Kagel과 같은 뛰어난 작곡가들과 협력을 계속해 오며 9개의 CD를 발매하였고, 특히 Luigi Nono의 작품 연주는 뉴욕 타임스에 의해 최고의 연주로 조명된 바 있다. 올해는 한국전자음악협회와의 협업을 통해 한국 작곡가들의 작품을 포함한 전자음악들을 선보일 예정이다. The conference will take place in the room #202, builing #220 (College of Liberal Studies), Seoul National University (Gwanak Campus). 컨퍼런스는 서울대학교 (관악캠퍼스) 220동(종합교육연구동) 202호에서 열립니다.